Dr. Roghani is patient with children. It was my child's first dentist visit and she was very nervous. Dr. Roghani made her feel comfortable and eased her into her check up. She loved choosing a toy from the treasure box. Dr Roghani is the best! We have been going to her for 8 yrs now. My shy fearful girls now have no problems going to the dentist because of Dr. Roghani's gentle skills. The staff is super friendly and they away do their best to accommodate my schedule. I have been taking my kids to go see Dr. Rhogani for last 5 years. I actually followed her here from another office she worked in Aliso Viejo. My son who is now 6, has TONS of tooth decays and he has been needing visits to see dentist since he is barely 2. To make long story short, she has been wonderful with both of my kids since we've met her. I actually chose to do dental treatment without general sedation when we first met her because my son was only 2 years old. We had to do several visits and it was horrible but he had to be held down but that was because I decided against general sedation. So, no I don't think she is a crook. Some young kids actually need general sedation for dental restoration but like somebody else said, it is always parents' decision and you don't have to take the doctor's advise. So, I love Dr. Rhogani and her staff, especially Jaime who answers phone when you call the office. I highly recommend her. I have been to at least 3 other pediatric dentist and there are a lot of not so great dentist out there. 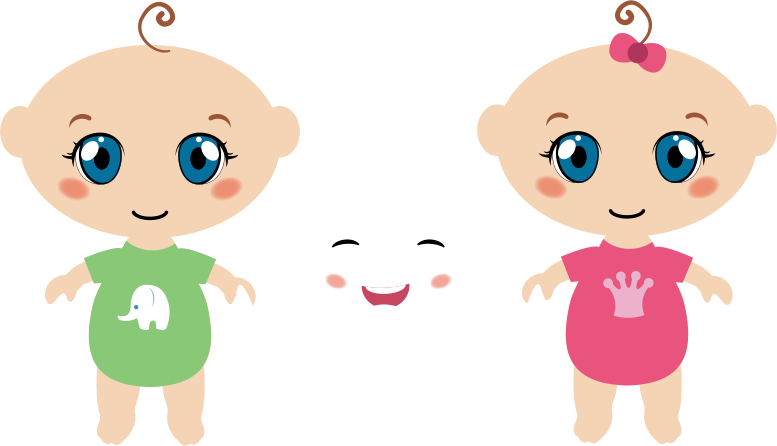 Dr. Shiva Roghani is a Pediatric Dentist with over 20 years of experience exclusively treating children of all ages, including children with disabilities. 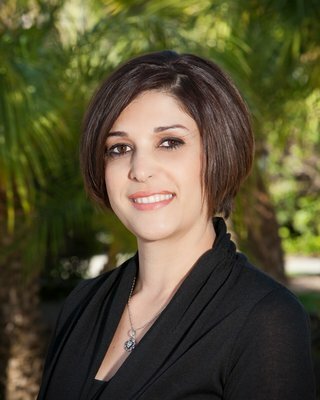 Dr. Roghani graduated with honors from UCLA School of Dentistry in 1995. She then completed a residency program in Pediatric Dentistry at UCLA in 1997. She is a member of ADA, CDA, OCDS, AAPD, and CSPD.